DeLand. Lake Winnemissett. 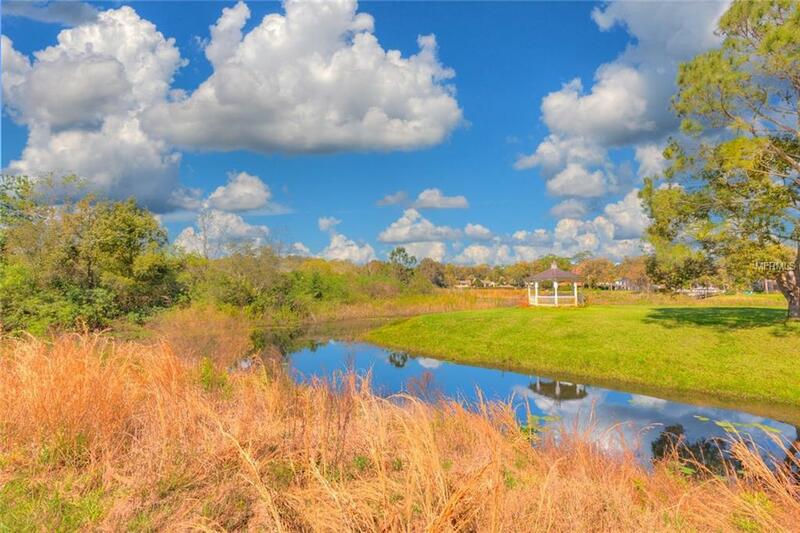 One of the last opportunities to own some of the most pristine waters in Central Florida. 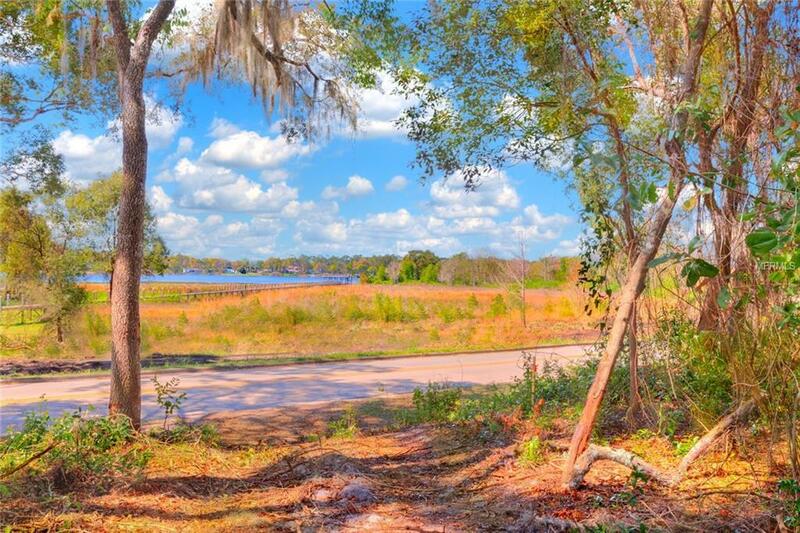 Lot B is offered at $237,500 and features over an acre to build your dream home. 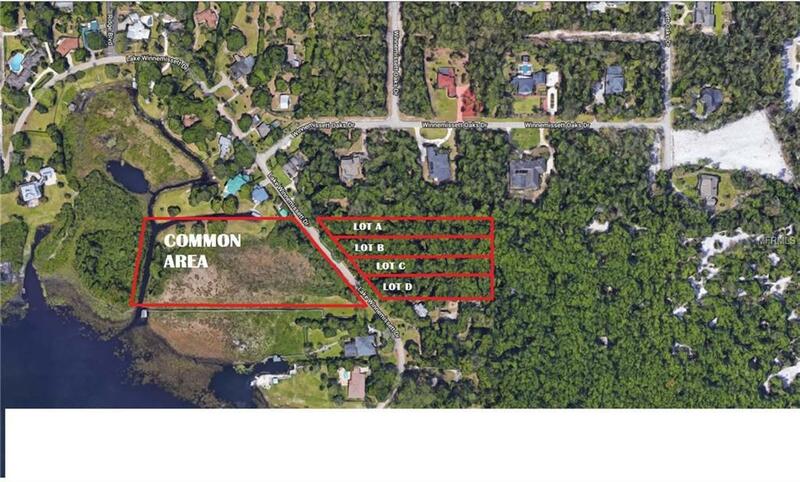 This is an entirely unique opportunity to shape your waterfront playground with friends and neighbors as all available lots will have deeded access to Lake Winnemissett. 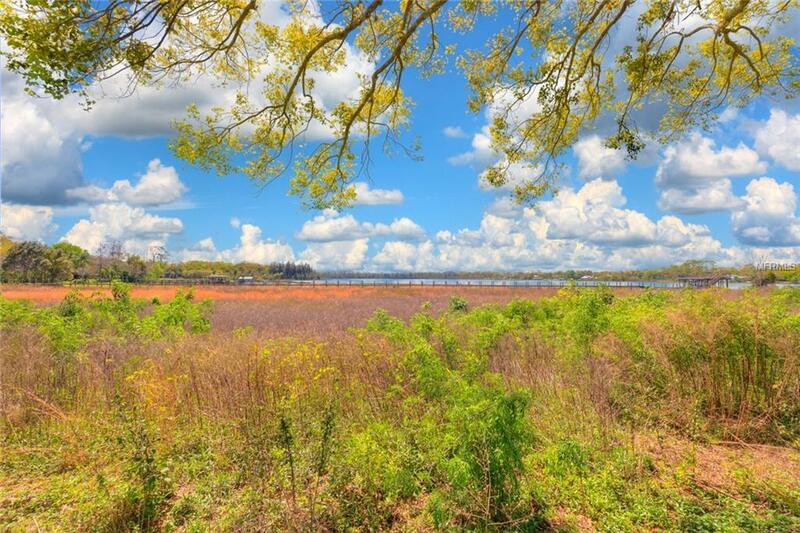 The building lots lay across the street from the lake, but fear not, as one of the property owners, you will have access to the 5.3-acre parcel directly across the street. Don't waste another minute. Get out there and start living your lake life!